Wm. 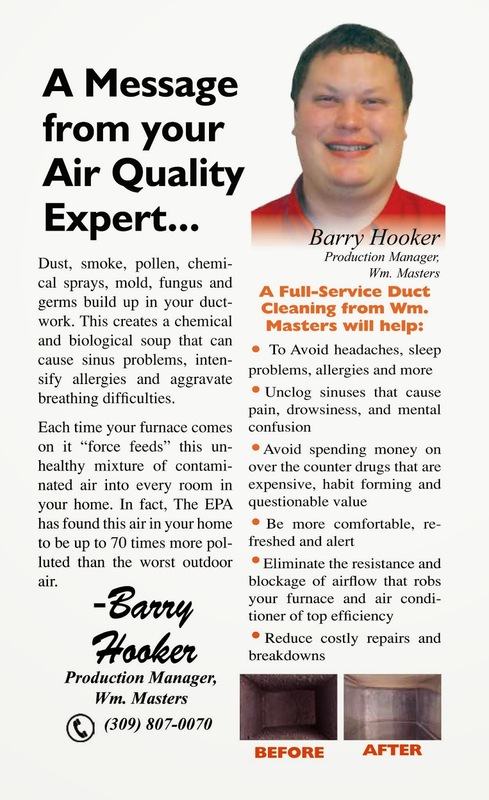 Masters, Inc.: Furnace Maintenance and Air Duct Cleaning for the 2014 heating season. Furnace Maintenance and Air Duct Cleaning for the 2014 heating season.